Bhubaneswar: Odisha’s first Complete Online Medical Service Provider Health Next is launched. Now it became easy to get medical assistance at your door step. Health care is the foundation of a healthy society. Everyone wants to stay fit and healthy but no one got time to take care of their health. It is an essential entity of a person’s well being. Our society now is in a place and time where health care has moved out of the hospitals and entered the comfort of our homes. Health Next embodies this formula and has been recognized as the premier online medical service provider in Bhubaneswar. It caters to your medical needs within the comfort of your own sweet home. 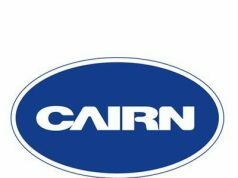 It promises to deliver Nursing Care, Diagnostic Test, Drug Delivery, Physiotherapy, Ambulance Services at your doorstep through a dedicated team of specialists and trained medical officers. In addition Health Next also takes care of medical facilitation which involves paperwork and reduces your waiting time at the admission desk of hospitals. Health Next also provides On Call Doctor and Second Opinion services from our experts who impart treatment advice at the convenience of your home. Dr Pradeep Keshri, Surgical Oncologist, is the founder and director of Health Next said I have a vision to ‘Inspire Better Health’ to everyone and provide treatment at the conducive environment of their home. I believe in providing high quality health care services at affordable and justified prices. 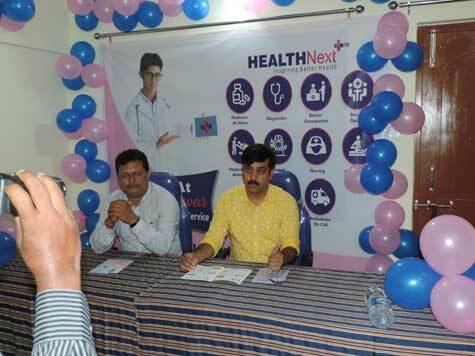 Mr Prabhash Ch Mishra, the Head of Marketing & Business Development of Health Next, elaborated how the organization is different from other established service industries and how Bhubaneswar people will be benefited by this service.